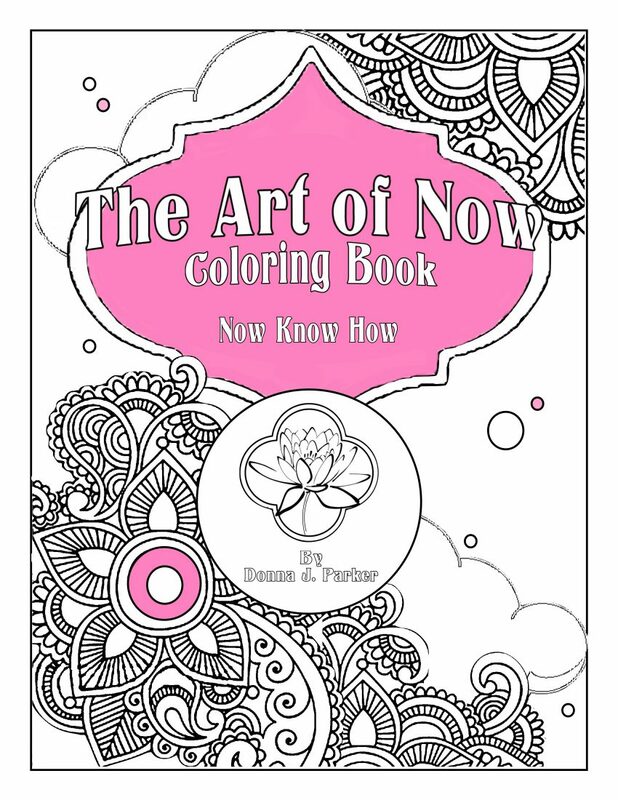 “The Art of Now Coloring Book — Now Know How”. 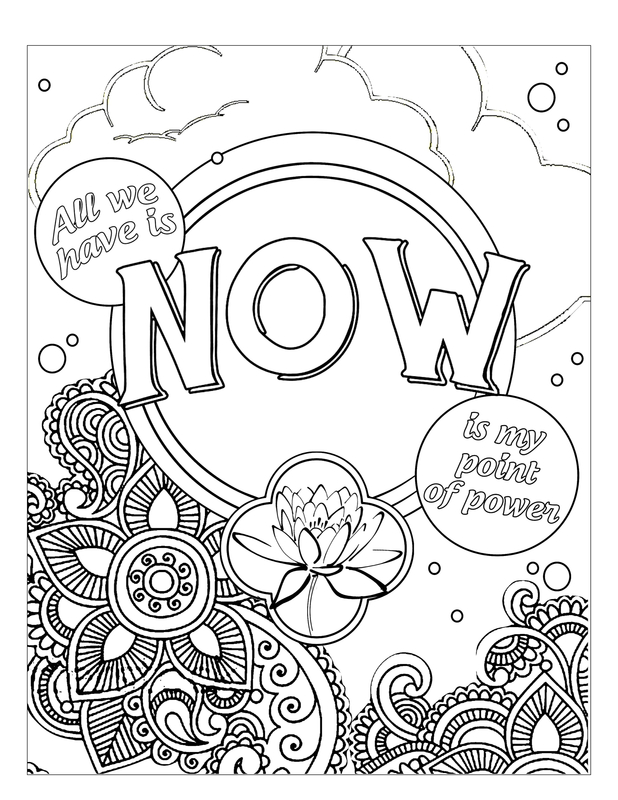 Lose yourself in page after page of “Now Know How” words and concepts combined with intricate designs that channel stress into relaxing accomplishments, as you color and make each page your very own. The growing popularity of adult coloring books shows that any activity, done right, can be an exercise in self empowerment. * Color 20 page designs! * Designs are printed on only one side of a page — no bleed-through. * Variety of styles and patterns. * Binding lies flat for ease of use.